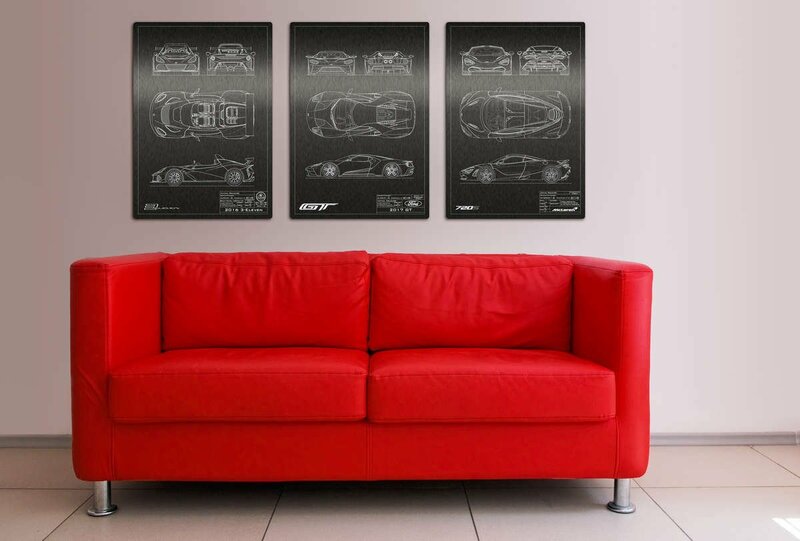 Looking for unique wall art to decorate the walls of your dream garage? 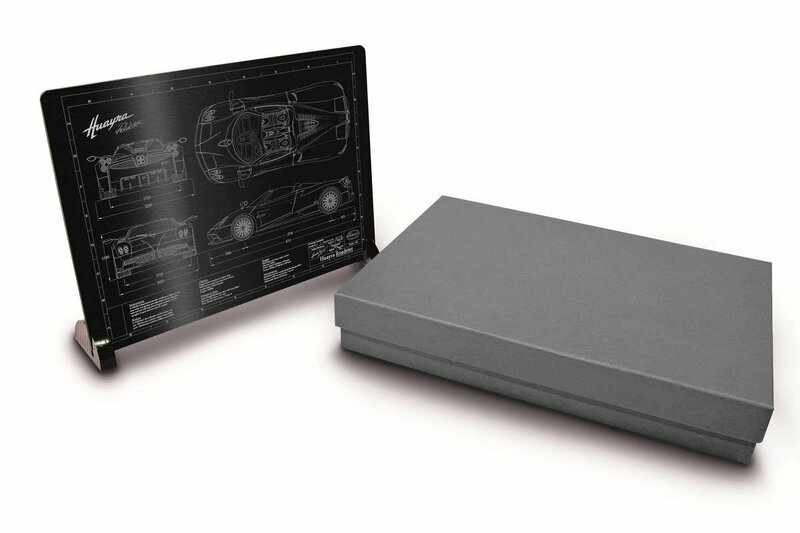 Our personalised blueprint plaques are custom made to match your pride and joy, including a selection of information unique to your vehicle as a exclusive way to document your automotive history. Since launching in 2014 we have created technical illustrations for over 350 vehicles, with new models being added every day. 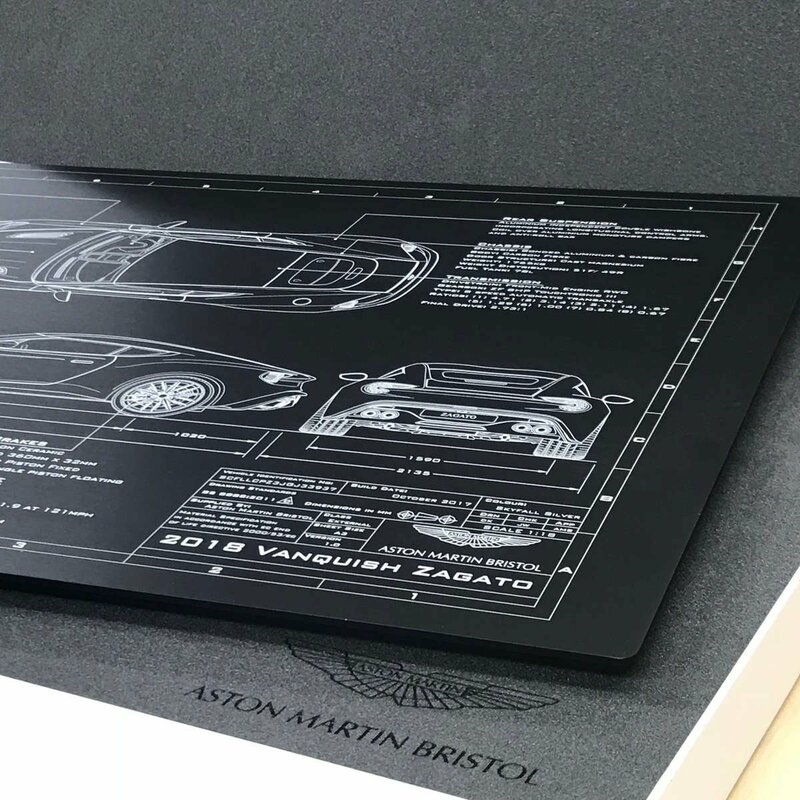 Since inception our High Definition Orthographic™ illustrations have been unparalleled in the level of detail and accuracy, and thanks to an exclusive multi-stage engraving process the final products display exceptional brightness and clarity in the engraved detail. 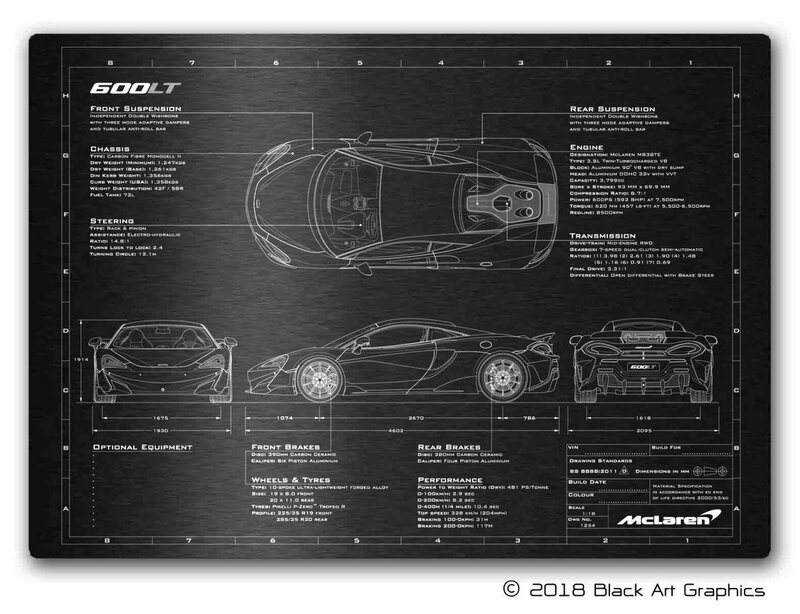 Our constant dedication and drive to improve and elevate the quality of the Engineered Art™ product line permanently places us as the continued and exclusive industry leader in laser etched aluminium blueprint artwork, and has resulted with us working with brands such as Aston Martin, McLaren Automotive, Lotus Cars and Ford. 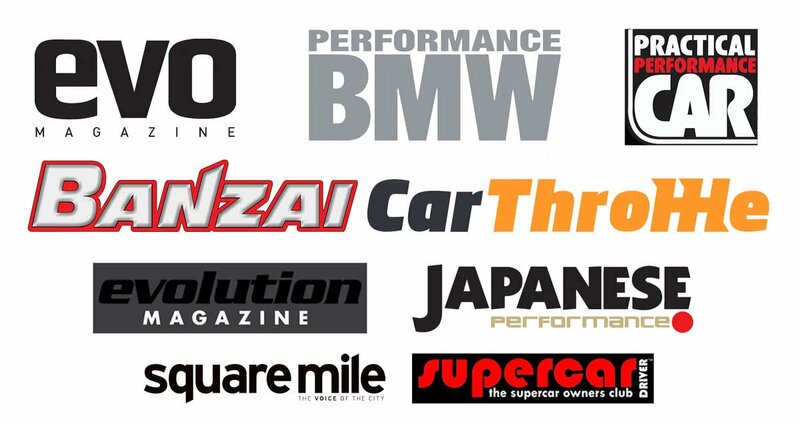 In addition we have also worked with numerous privateer race teams and independent dealerships looking for unique, high quality products to gift to their sponsors and customers. The Engineered Art™ product is intended to be a complete gift solution, as such each wall mount plaque comes with a frameless wall mount kit, the kit locations marked on the rear of the plaque for your convenience. Our smaller desktop plaques include a pair of acrylic feet, making them a simple addition to any desk or display cabinet! All products come in a premium foam lined presentation box, and worldwide shipping is included on all orders over £99. The only thing you have to worry about, is where to display your unique blueprint plaque so it can grab the most attention! Featuring an in depth technical specification that will intrigue even the most knowledgeable enthusiast and numerous personalisation options to fine tune the artwork to suit your car, our Technical Series designs have found homes in some of the most impressive garages on the planet. Available as a standard or personalised product, choose from one of four optional customisation packs to tailor it to suit your pride and joy! Ask us about a bespoke plaque for your car. "Your art is even more amazing in person..."
"Perfect gift for a petrolhead!" "Exceptional customer service and Amazing product!" Want to see the machine in action?